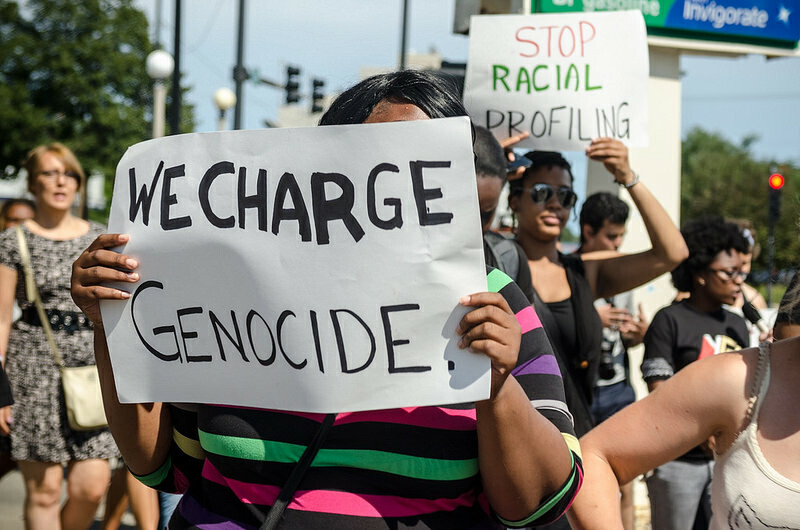 This June marks the one year anniversary of We Charge Genocide’s founding. Our work to amplify the voices of young people impacted by police violence and push Chicagoans to envision and enact safety beyond police/policing continues. 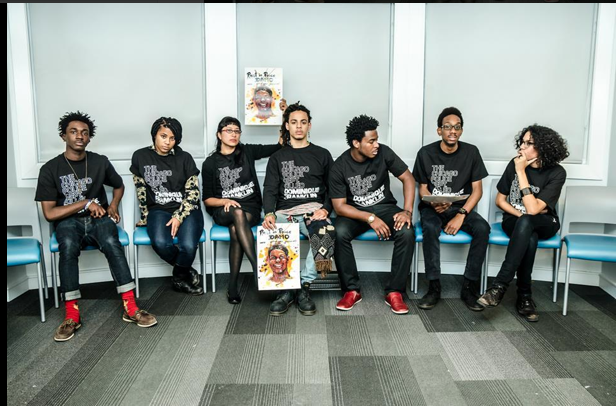 This group was catalyzed early last summer by the killing of Dominique Franklin “Damo” – a 23 year old friend who was tased to death while handcuffed by the Chicago Police Department. Several months later the killing of Michael Brown brought police violence to heightened national attention. 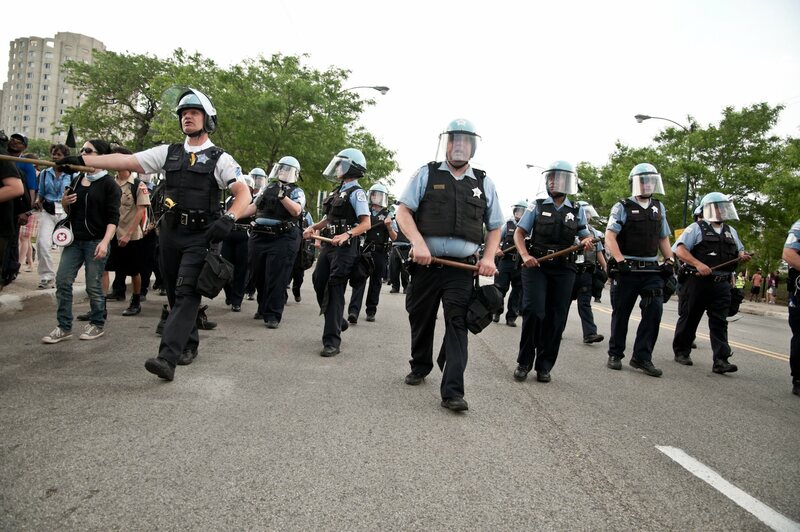 Police officers who harass, attack, and harm youth in Chicago continue to enjoy impunity. 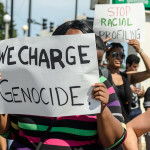 The call of We Charge Genocide and our vision of a world without police violence builds upon a long legacy of organizing and struggle in our city and beyond. Our name is taken from the 1951 We Charge Genocide petition to the United Nations. We honor the history and legacy of that work. The past year has been one of sustained resistance, hope, creativity, and transformation due to the powerful hard work of many thousands across the country. 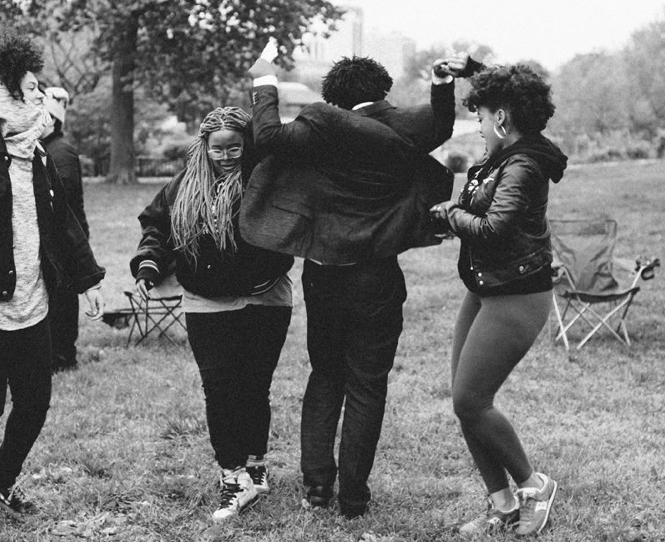 We have been especially inspired by #blacklivesmattter organizing and youth-led direct action happening in Ferguson, Baltimore, Oakland, Cleveland and in our own backyard. We have been changed, moved, and strengthened in our love for each other and grown in our clarity and courage. So we want to take a breath to take stock and celebrate the accomplishments and gains produced by so many people’s faith, energy, and time. Youth Hearing on Police Violence (8/2/14) where we collected stories from youth and people of color targeted by CPD at this event and through our police encounter line. #WCGtoUN (Aug-November 2014): In a few weeks we researched, wrote, and released a shadow report to the United Nations that documented Chicago Police Department’s consistent violence against Black and Brown youth, and highlighted the complete lack of accountability for cops who murder youth of color. Then, we fundraised more than the $20,000 necessary to send a delegation of 8 young people to give personal testimony on the reality of police torture at the 53rd session of the United Nations Committee Against Torture in Geneva, Switzerland. 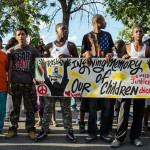 The presence of these young people also disrupted the status quo of the committee proceedings, garnering widespread news coverage of police torture in Chicago. 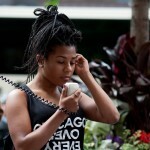 Due to both the shadow report and the testimony of the delegation, the UN Commission’s final report specifically condemned violence by the CPD against people of color, and particularly Black youth such as Dominique Franklin “Damo” who was named. When the delegation returned, WCG hosted a well attended reportback event on December 11, 2014. Numerous public actions against police violence: Including an action as part of the International Day against Police Brutality on 10/22/14, others in solidarity with Ferguson and Baltimore, marches and demonstrations in response to Rekia Boyd’s murder and violence against Black Women and Girls, marches held with families of those killed by Chicago and Calumet City Police, marches in collaboration with BYP 100 and Fearless Leading by the Youth (FLY) to illuminate the need for trauma care on the South Side, and an extraordinary march to the Cook County Juvenile Detention Center planned with and led by the middle school students of Village Leadership Academy. 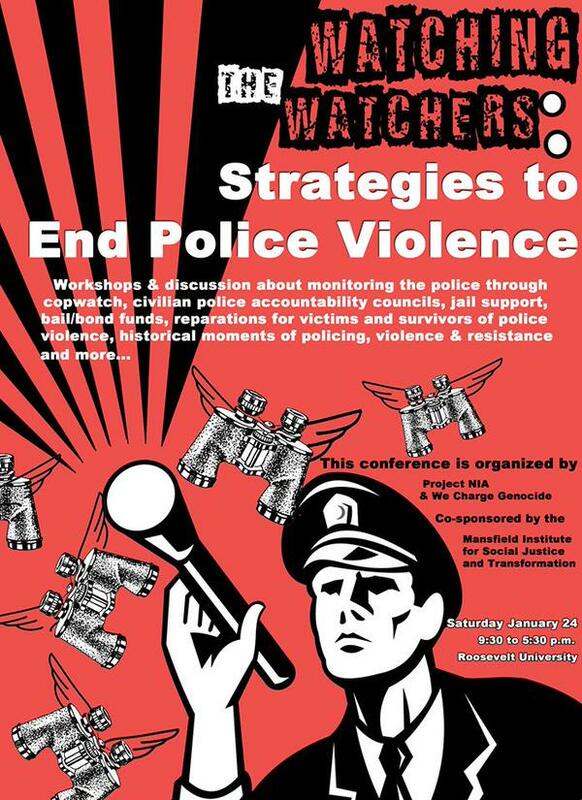 Watching the Watchers conference (1/24/15) attended by nearly 300 people, offered 15 workshops on new and continuing campaigns, projects, and skill-building efforts to address police violence in Chicago and elsewhere, and featured a keynote by Ejeris Dixon. 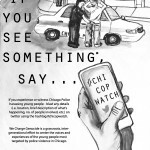 CopWatch: Our copwatching training crew taught hundreds of Chicagoans, mostly youth of color, their basic rights when interacting with police and strategies for recording police misconduct when they see or experience it. 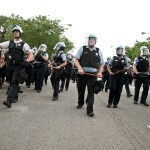 Research and resistance of police militarization in Chicago: created a timeline of police militarization process in Chicago as a popular education tool, pressured our alderman to question the Chicago Police Department on CPD’s use of military-grade weaponry, and submitted FOIA requests to increase public access to information about the CPD’s use of military technology. Joined the coalition to pass Reparations: Led by Chicago Torture Justice Memorials, Project NIA and Amnesty International, we joined a broad coalition to pass an abolitionist reparations package for victims of torture under Jon Burge, marking the culmination of a 30-year struggle and the first time in US history that a municipality has granted reparations to victims of police violence. 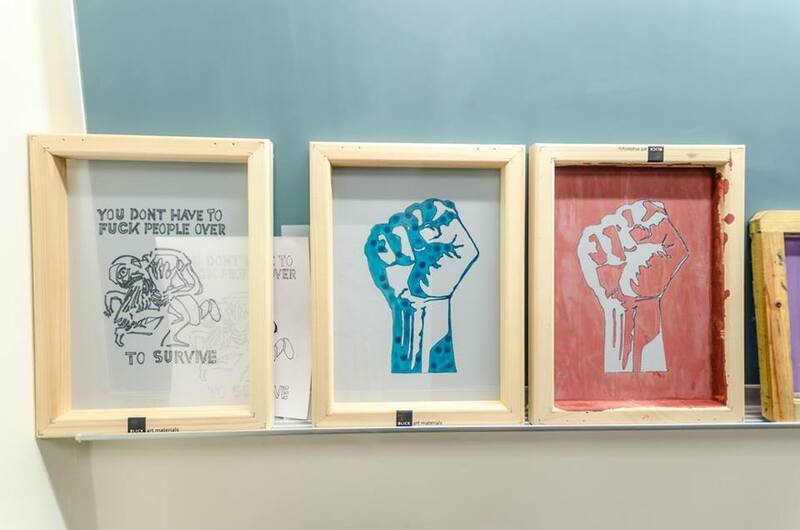 Radical Education/Arts as Resistance: This effort has focused on building a repertoire of direct action and arts skills with youth of color in Chicago, and has already included two weekend-long trainings. The ultimate goal is supporting youth leaders as they continue to organize and share these new skills within their own communities. 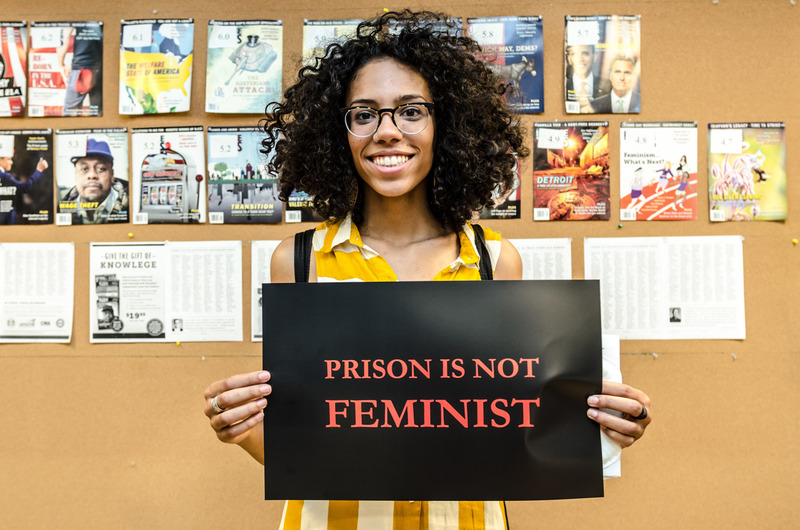 Women to Celebrate: This March, WCG collaborated with other groups to recognize the efforts of women, femmes, and girls who fight against state violence and for justice. Planning, building, incubating, creating systems and processes: too often we lose sights of the incredible dedication and logistics it takes to help people connect and collaborate. Yet, behind the scenes we have found each other in-person and on social media, shared food and ideas, hosted planning retreats and created healing spaces. 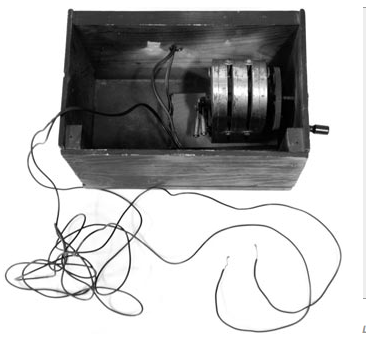 We have served as an incubator or catalyst for ideas that have taken their own shape, formation, and flight. Finally, we learned a lot about how to use social media as a tool for organizing and public discussion. We had conversations about breaking news, experiences with police brutality, what the Chicago Police Department is doing, the history of resisting police violence in our city, why we watch the cops and hold them accountable, and the intersections between movements, identities, and social experiences that shape us. We began this summer with #DamoDay (May 20th), in memory and celebration of the life of Dominique Franklin. We will continue to speak his name and dance for a life lived. 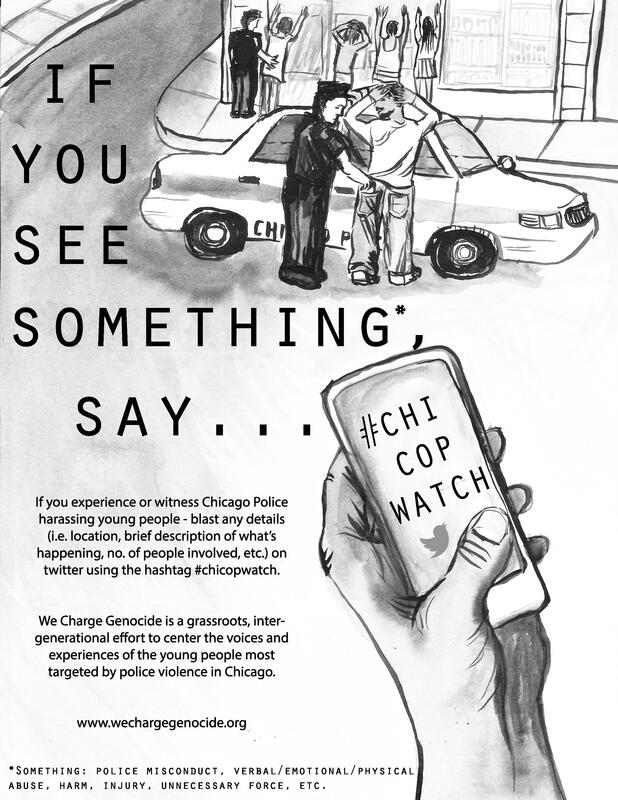 At the same time, summer in Chicago marks a time of highly visible systemic violence against our communities…both by the police themselves and also by the broader lack of support and opportunities for young people of color. 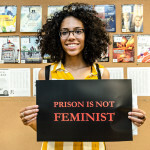 That’s why we are dedicating our work this summer to raising public awareness of the necessity of safety beyond police–a campaign to get the cops out of our hearts and minds. The police don’t keep us safe.We need to see each other, and not the CPD, as the solution to end violence in our city. In addition to a broadly directed public campaign, WCG members and allies are launching a campaign to engage neighbors in conversation about alternatives to policing at CPD CAPS meetings, called Disrupt CAPS and a campaign called #ChiStops which will change the way the Chicago Police Department collects data on stops and frisks, with the ultimate goals of ending stop & frisk as it is currently experienced in Chicago.